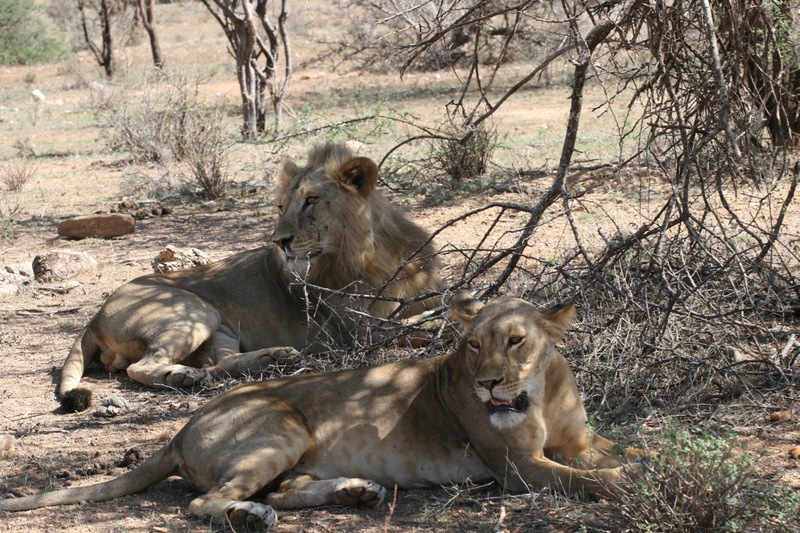 Ewaso Lions founder Shivani Bhalla aims to help people learn to live with local predators. As a young girl, Shivani Bhalla — a fourth-generation Kenyan— admired the large lion prides she saw on family safaris. But when she moved to Samburu in the north in 2002, those big prides were gone. Lions only roamed in groups of two or three. Lion populations across Africa have plummeted, with only about 20,000 now occupying just 8 percent of their former range. About 2,000 are in Kenya, a number that’s dropped about 60 percent from a decade ago. Bhalla is trying to change that trend. 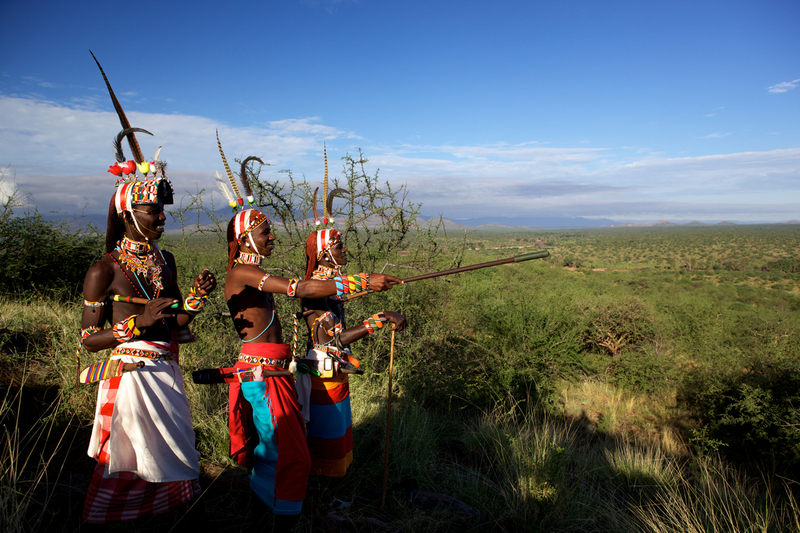 In northern Kenya, home of the nomadic Samburu people, protected areas are too small for lions. As a result, livestock and lions increasingly roam in the same places. That can lead to conflict, with predators killing the livestock and people retaliating by poisoning or shooting the lions. To encourage coexistence, in 2007 Bhalla established Ewaso Lions, a nonprofit organization based in Samburu and Isiolo counties. Ewaso Lions works through three main programs: Warrior Watch, which engages men to respond to lion attacks on livestock and calm the situation; Lion Kids Camp, which teaches children (who are often shepherds for livestock) about conservation; and Mama Simba, which educates women and provides them with a voice in conservation. The NGO also monitors lion movements and analyzes livestock killings, which helps them target strategies to avoid additional conflict. Bhalla understands the distress of communities living with the lions. 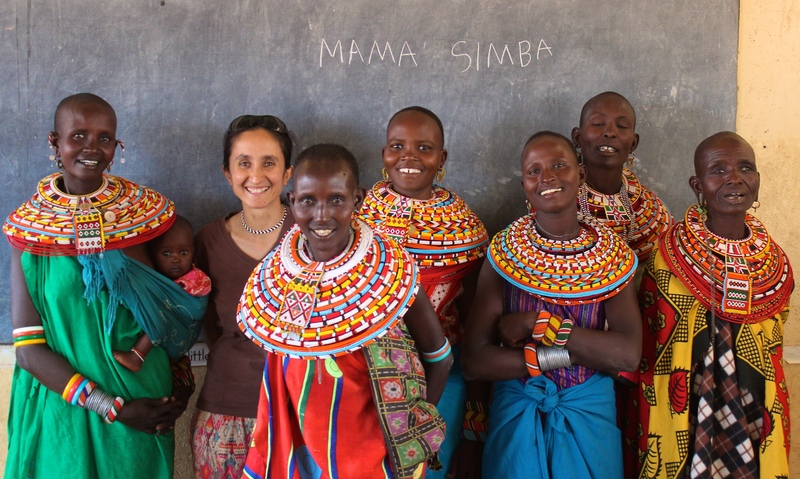 From her base in Samburu, she spoke with me about helping to secure a future for lions in Kenya. Neme: How do you change people’s perceptions of lions? Bhalla: Mainly through engaging with the community. I’m lucky I work with Samburu communities, who have lived with lions for generations, so they already have a tolerance. 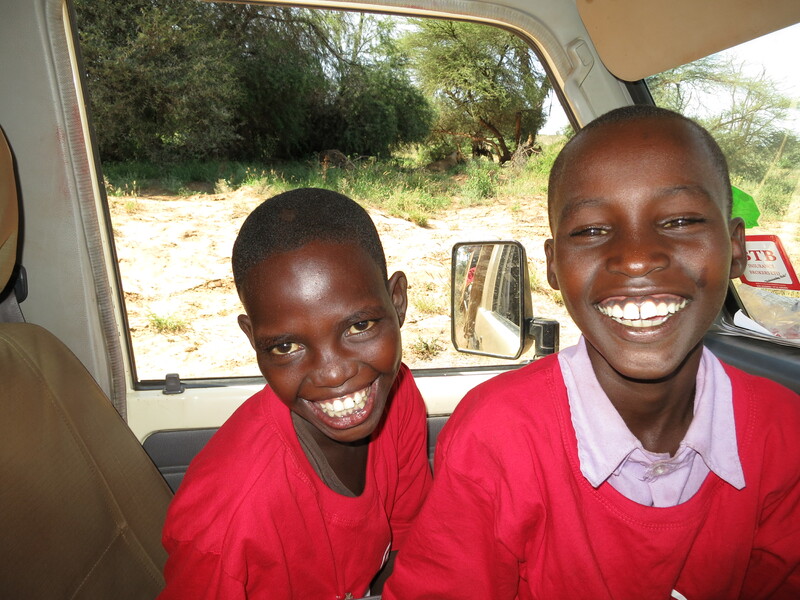 Plus, it’s the Samburu community working with the Samburu community. When we encourage warriors to not kill lions, it’s warriors who are speaking with warriors. If we are working with women, it’s our Mama Simba ladies doing that. It is they who are spreading the word. I think that’s what makes it effective. Neme: How did Warrior Watch begin? A local warrior, Jeneria (Lekilelei), started this project in 2010. He joined me in the early days, and went from seeing lions only as killers of goats and cows to seeing them as something much more. It was his idea. He said that if we wanted to stop warriors from killing lions, we needed to bring them on-board — and he went ahead and trained five warriors. Now we are working with 20, and that’s going to increase at the end of this year. Neme: Reflecting on Ewaso Lions’ 10-year anniversary, what’s changed? Bhalla: It’s gotten harder because there are more people and more livestock, and less room for lions. People are under pressure to find grazing and water for their livestock, and the lions are trying to survive with less food. Because of this pressure, changing hearts and minds is harder. When we have drought and unpredictable livestock movements, lions tend to attack more — so we’re seeing more conflict because of the changing landscape. Neme: Have lion populations changed since you started? Bhalla: When we started, there were 11 lions. Now there are 50. We lose one or two a year. This year is really challenging. In addition to drought and fewer herbivores, we have an increased number of lions and they are looking for safe areas. Meanwhile we have more people and more livestock, and the livestock are moving into lion habitat. So more lions are being killed than before. Neme: What happens after an incident? Bhalla: Generally one of our warriors responds. All are fully employed by us. We usually find out quickly through phone calls, radio messages, or someone walks into camp. We are quick to respond, so we can calm that person down. That point of anger is the most dangerous. Sometimes it might take two days to calm down the community. We need to be there so we can ensure they do not go out and hunt lions when they are really angry. We also get information, like when the livestock was killed, what time, was it being looked after, were there herders with it. This helps us identify patterns and encourage community members to come up with solutions. Neme: What patterns of livestock killings have you found? Bhalla: About 90 percent of livestock is killed during the day, when the animals are not guarded properly. There’s very little killing at night here in Samburu unless livestock are lost. This is different than other parts of Africa. We take that and work with communities on better husbandry techniques. We encourage the children to be more focused when they watch livestock. If they see tracks or signs of lion, don’t take livestock there. If they are running around playing games, they don’t notice these signs. Also, livestock should be kept together. The animals that get killed are the livestock that stray. Because the warriors are on foot, they know where lions are and they communicate that to the herders and encourage them to take their livestock elsewhere. Neme: How is Ewaso Lions an example for other places? Bhalla: Our Lion Kids Camp program is being used as a model in other places. For instance, the Saiga antelope program in Uzbekistan came out to learn. And in Peru, the spectacled bears project team is now using this same idea. The Saiga project was also inspired to start Mama Saiga — following on our Mama Simba program. Our methods of conflict resolution are being used, too. For example, Jeneria has been called by KWS to help train others in conflict transformation, and we have trained various other project personnel in Kenya on this. These are just a few examples. Neme: What can people do to help? Bhalla: There a number of things they can do to support lion conservation efforts. 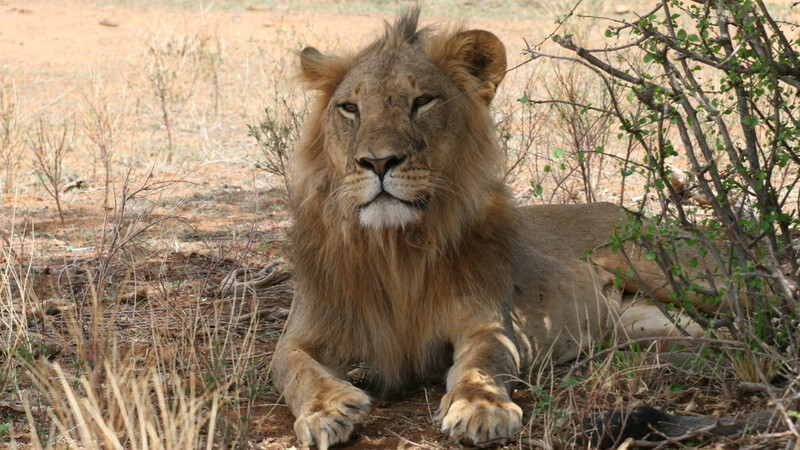 Ewaso Lions is the only project in northern Kenya. We rely on donor funding for our $400,000 a year budget, so financial support is always welcome. But it is not just us. Five conservation projects (including Ewaso Lions) have come together and formed the Pride Lion Conservation Alliance to safeguard lions. 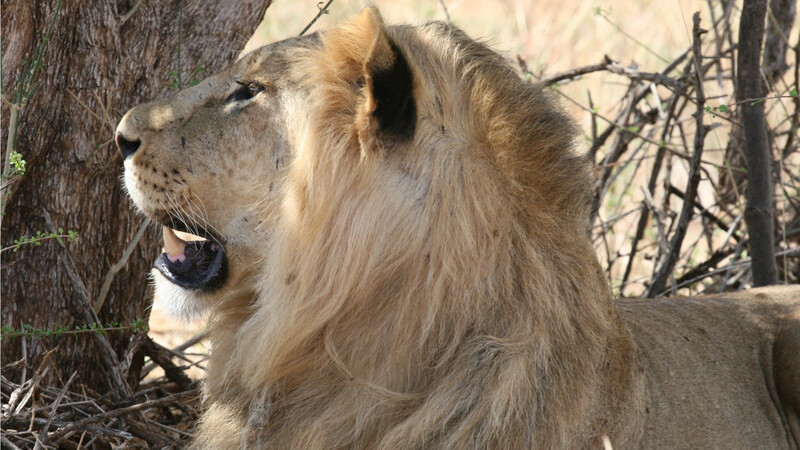 There’s also a new Lion Recovery Fund that was launched on August 10 to recover lion populations across Africa. So there are a lot of ways people can get involved in lion work across Africa. There are also a lot of non-financial ways to help. Like others, our work is field-based, but often I have to do things like writing reports, applications, press releases and using MailChimp for example. People might have skills in this area and could volunteer time to create newsletters, update website or help in similar ways. It also helps to spread the word. People might hear about rhino crisis but not about the lion crisis. So people can speak about the problems facing lions. Lions are running out of space and running out of time. That’s something I hope can change. © 2017 Laurel Neme, all rights reserved. is the author of Animal Investigators: How the World’s First Forensics Lab is Solving Crimes and Saving Endangered Species. 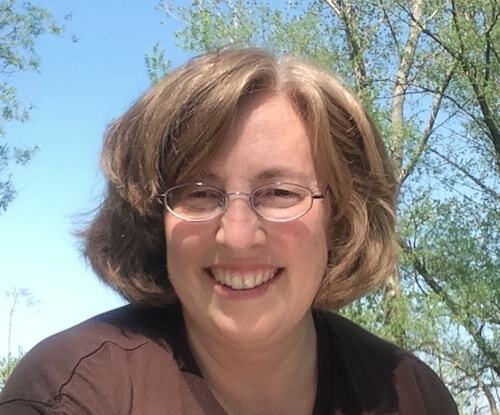 Her work has appeared on National Geographic, Mongabay and other outlets, and she also writes for children, with a focus on true animal stories. Her picture book Orangutan Houdini tells the true story of an ape who outsmarts his zookeeper. She lives in Vermont, where she enjoys watching the hawks and wild turkeys and trying to stay one step ahead of her German shepherd pup.